Well the Five Guys one looks better - do they do veggie burgers? If so it might be worth a try next time I come to London. Looks great, this is definitely going on my list of places to eat! FIVE GUYS ALL THEY WAY HAHA! 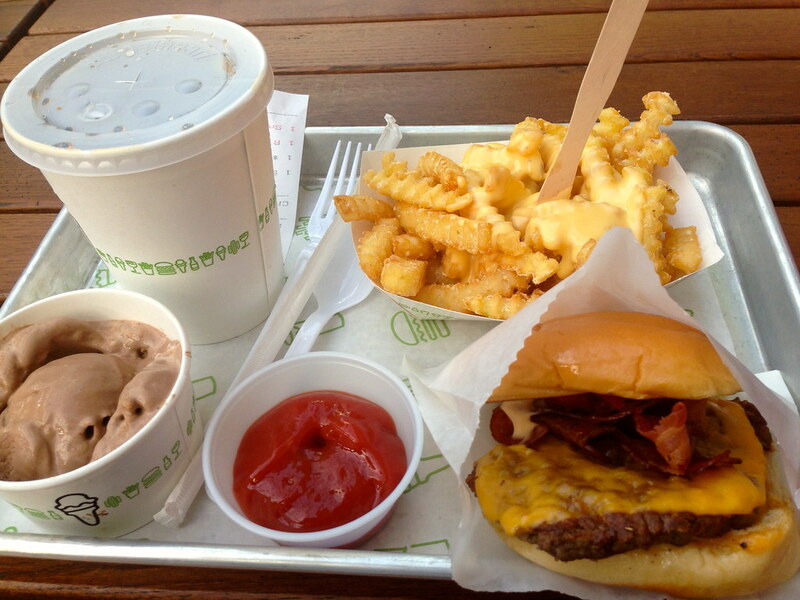 I'll admit we're planning a trip to London to go to Five Guys..... That's bad isn't it?! I ate there last July and still dream of it! To test out burgers? What fun! I only recently tried the 5 guys burgers over here in USA. I didn't know they were Obama's fave! I LOVED the burgers. Best I have eaten in years! 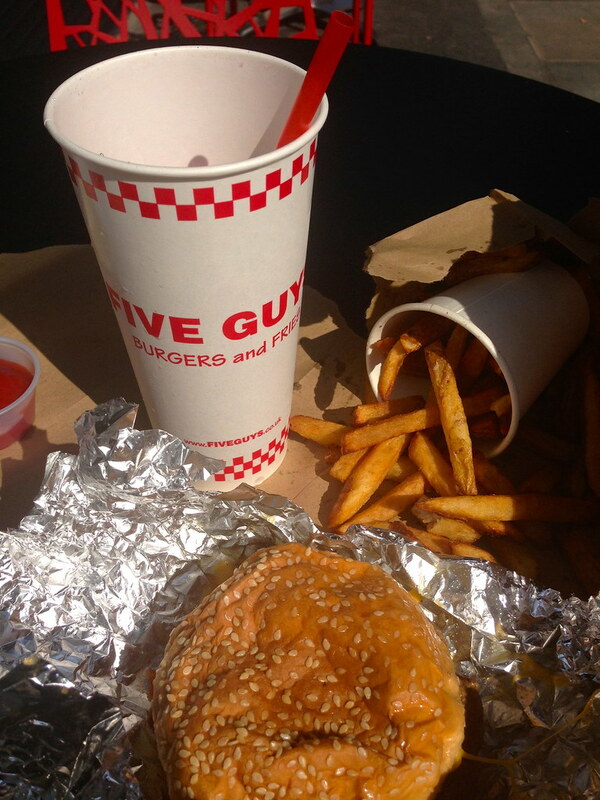 Now I have to try Five Guys in the USA so I can compare to our UK version! I know between strikes and this morning all trains into Liverpool Street have been cancelled it's not making it very easy! Fingers crosssed branches will be opened up North soon, it's certainly not fair you're missing out!